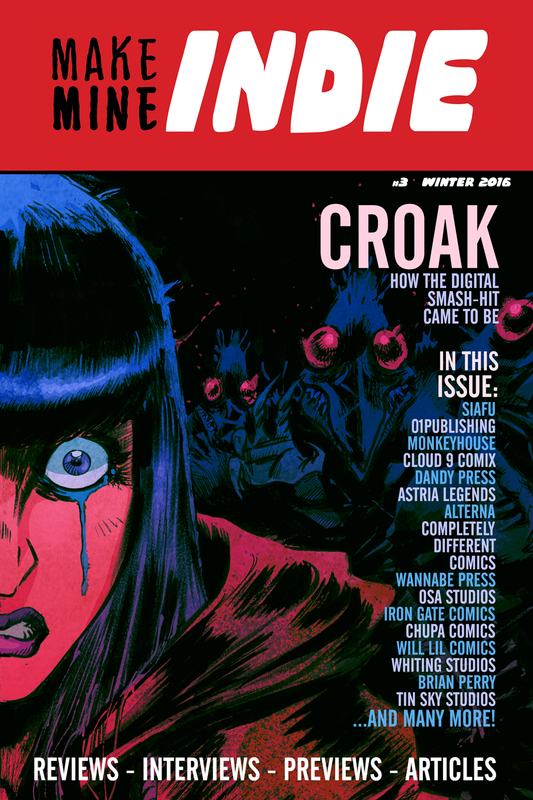 The Fellowship has obtained a first look at make mine INDIE #3: WINTER 2016. 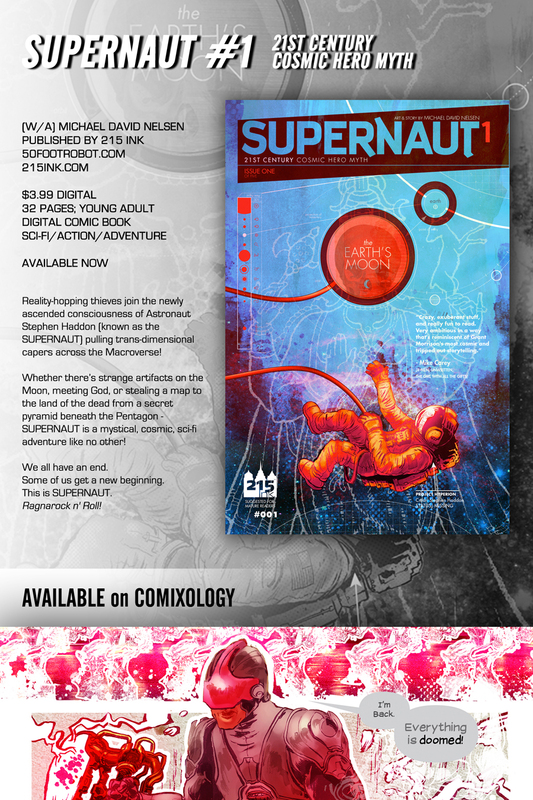 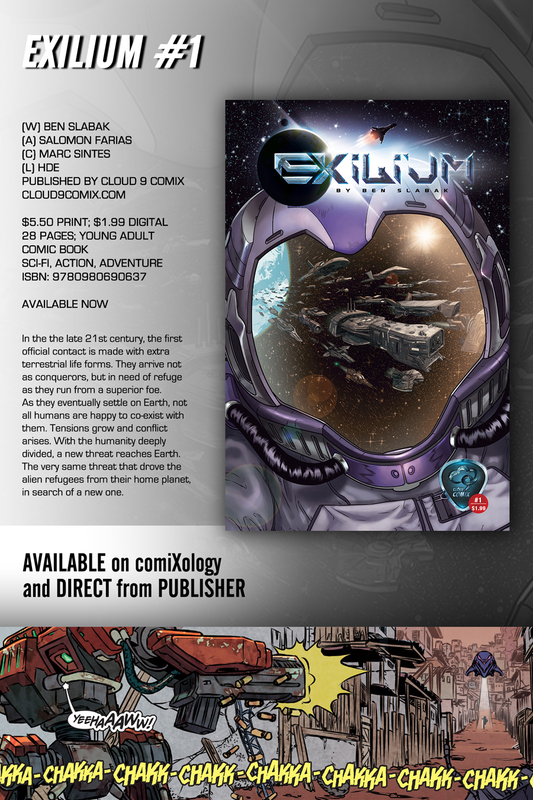 The issue hits ComiXology, Hoopla, Overdrive, mmindie.com, and multiple ebook outlets December 21st. 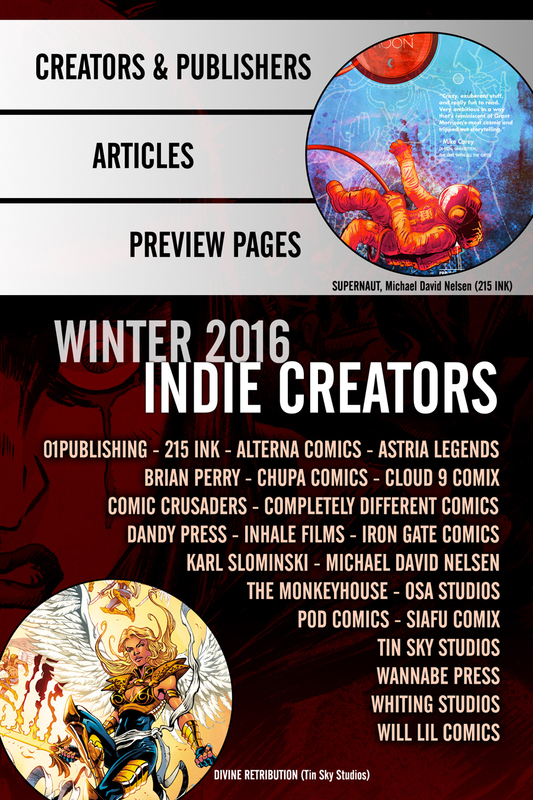 The Winter 2016 issue is loaded with news, reviews, interviews, and the latest and greatest that the indie comics community has to offer.